In attempt to obviate another debacle in money market funds after the financial downturn, the Securities and Exchange Commission is expected to implement a round of new rules in mid-October that could change the way the $2.7 trillion industry works. This could potentially trigger billions in outflows from these traditionally safe investments and opening up opportunities in cash-alternatives like ultra-short-duration bond exchange traded funds. 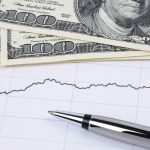 Money market funds typically hold short-term corporate and municipal debt to help investors, typically large institutions and pension funds, park their cash at a better rate than a savings account. 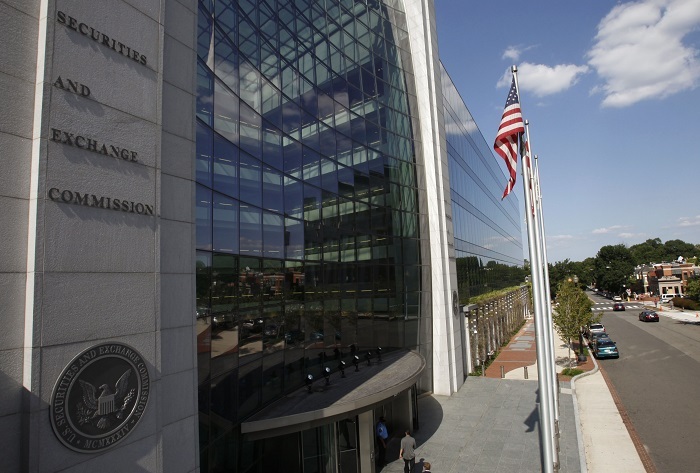 To the dismay of some investors, the SEC’s new rules will allow the value of shares on prime institutional money-market funds, which invest in short-term corporate debt and are geared toward large investors, and institutional municipal money-market funds to fluctuate along with current market prices of their underlying holdings, essentially “breaking the buck” that so many have relied upon – these money market funds have traditionally sought a stable net asset value, or NAV per share, of $1.00. Prime and retail money market funds aimed at retail investors will still maintain their $1 net asset value. However, the kicker is that they may impose redemption fees, or so-called fee gates, and other restrictions like temporary suspensions on the sell side during times of market distress. Money market fund boards can impose fees or so-called gates during periods of distress. If a fund’s level of weekly liquid assets dips below 30% of total assets under management, the fund could impose a liquidity fee of up to 2% on all redemptions. Moreover, all money funds, except government funds, will be required to impose a 1% fee on redemptions if the weekly liquid assets slip below 10% at the end of the day.